Welcome to another installment of “Ask a Fly-Fishing Instructor,” in which we answer readers’ questions about their biggest fly-casting problems. Reader Marc asked for help with this: . . . 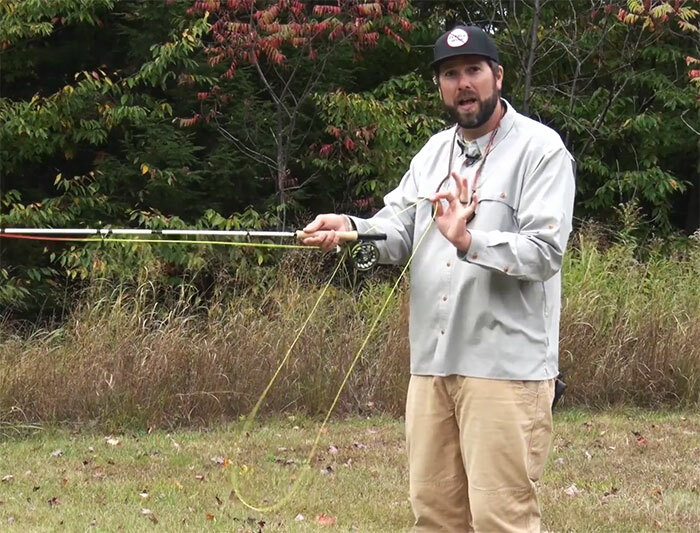 Welcome to another installment of “Ask an Orvis Fly-Fishing Instructor,” with me, Peter Kutzer. In this episode, I demonstrate how to make a serpentine cast, a slack-line presentation which. 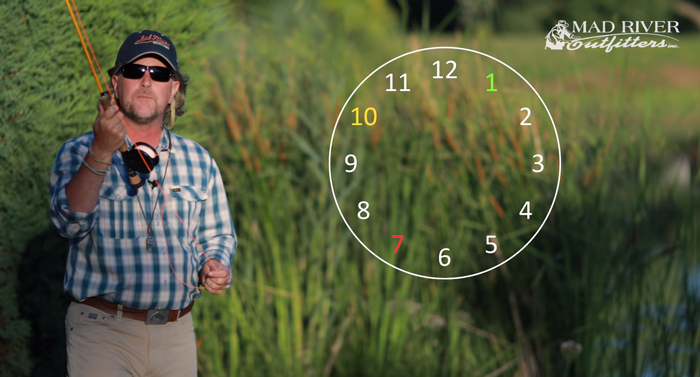 . .
Here’s the latest video in our series featuring Pete Kutzer of the Orvis Fly Fishing Schools, in which he offers some important tips for maintaining accuracy at longer distances. When you’re casting . . . The road to becoming a fly fisher begins with casting. You need to get the fly to the fish, after all. 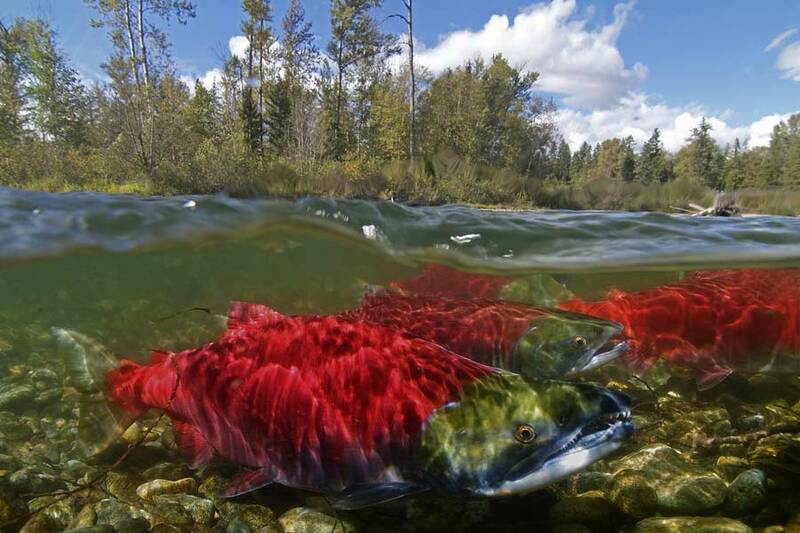 But even many experienced anglers, especially those of us who are primarily self-taught, . 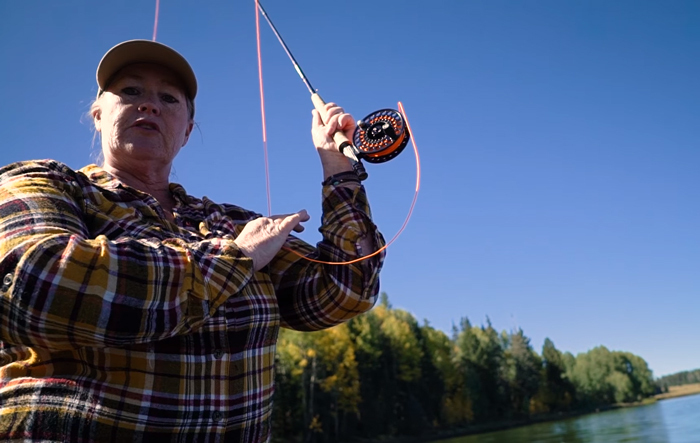 . .
Over the past few months, we’ve been posting a great new video series called “Getting Started in Fly Fishing,” from Brian Flechsig of Mad River Outfitters in Columbus, Ohio. The first 13 episodes . . . Welcome to another installment of “Ask an Orvis Fly-Fishing Instructor,” with me, Peter Kutzer. 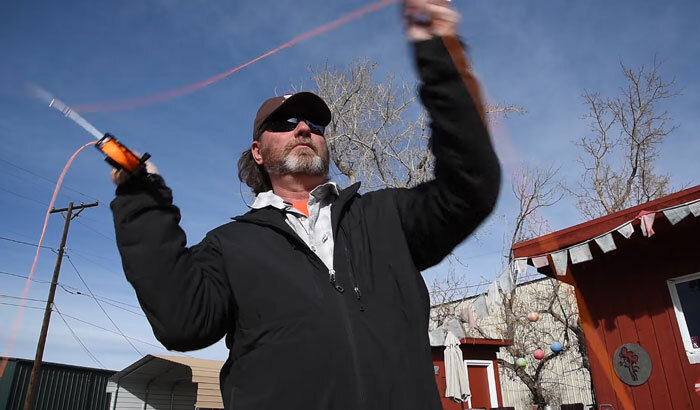 In this episode, I demonstrate how to cast in windy conditions. Before we proceed, a word of caution: Whenever there’s any kind of wind, your first priority should always be. . .